With five trims of the Cummins-powered TITAN® XD to choose from, there’s a TITAN for every truck driver across Canada. Boasting 555-lb-ft of torque, heavy-duty brakes, and a larger high-strength steel fully boxed full-length ladder frame, the TITAN® XD will conquer whatever the job site can throw at you. The most important rule of construction – build on a solid foundation. TITAN® XD started with proven components from our Nissan Commercial Vehicles program and went from there. THE RIGHT TOOL FOR EVERY JOB. When it comes to features the Titan XD stands out. With standard USB Ports, proximity key and more it's clear that the Titan XD gets the job done. In comparison to the RAM 1500 details such as the standard rate window defogger make this truck a standout. 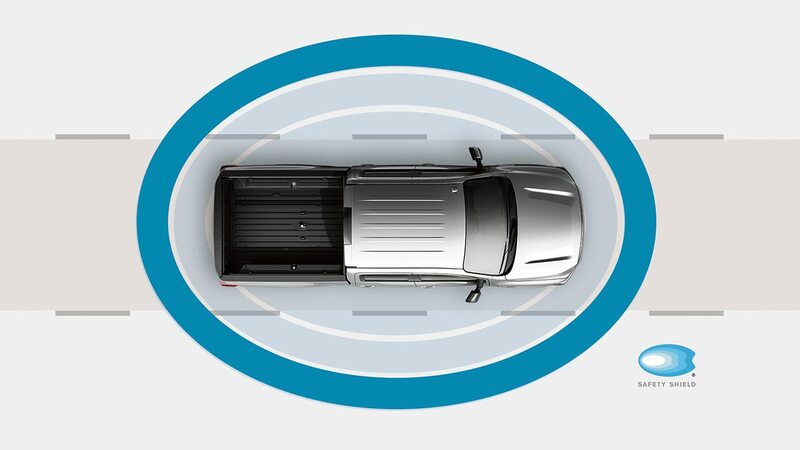 The Nissan Safety Shield® Philosophy is a comprehensive approach to safety that guides the development and engineering of every vehicle we make. It’s our way of looking out for you and yours. OVER 11,960 LB. TOWING CAPACITY EQUALS MORE WAYS TO TOW. 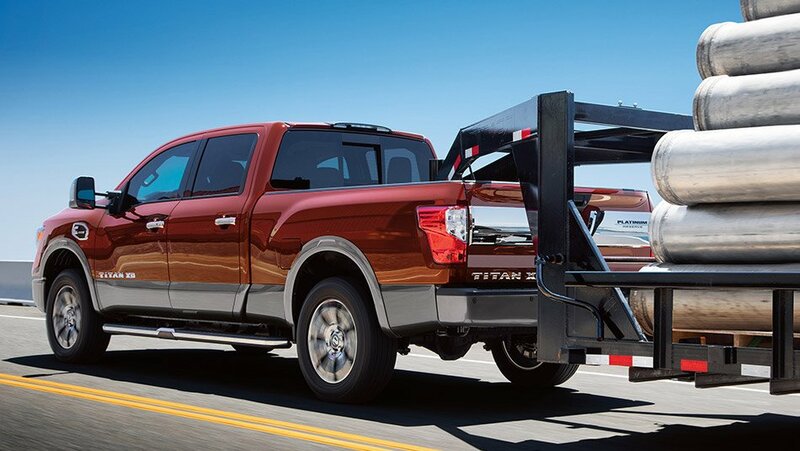 When it comes to towing, TITAN® XD reigns supreme. 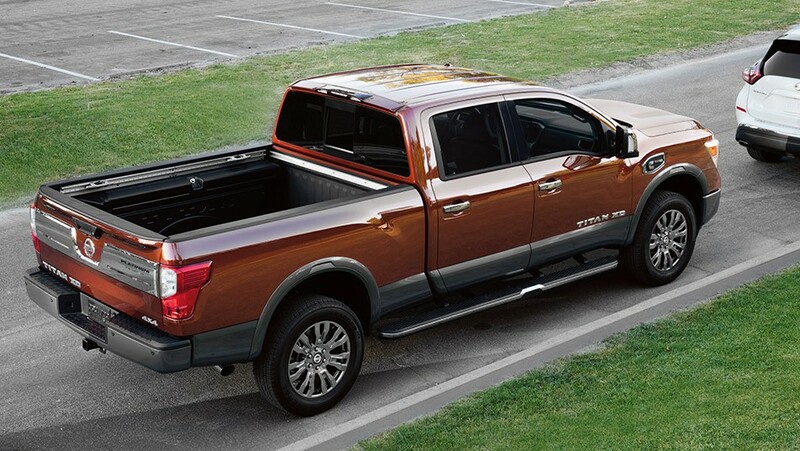 From the ability to tow over 11,960 lb., to innovative features designed to make towing easy, TITAN® XD gives you the confidence handle even the biggest loads.